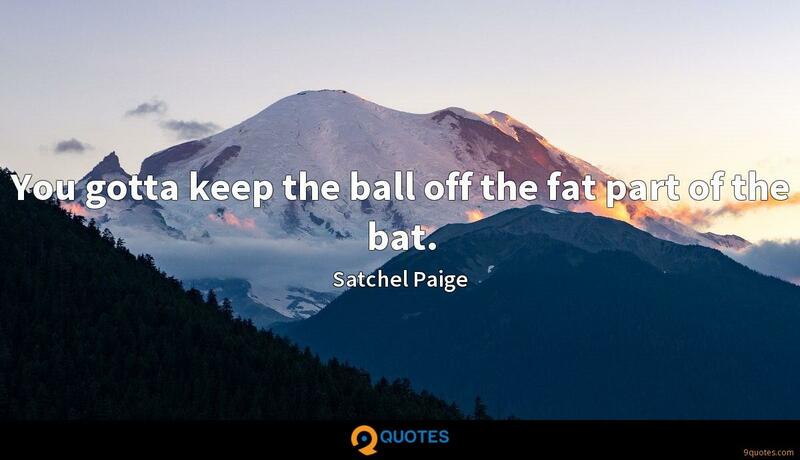 Satchel Paige Quotes. 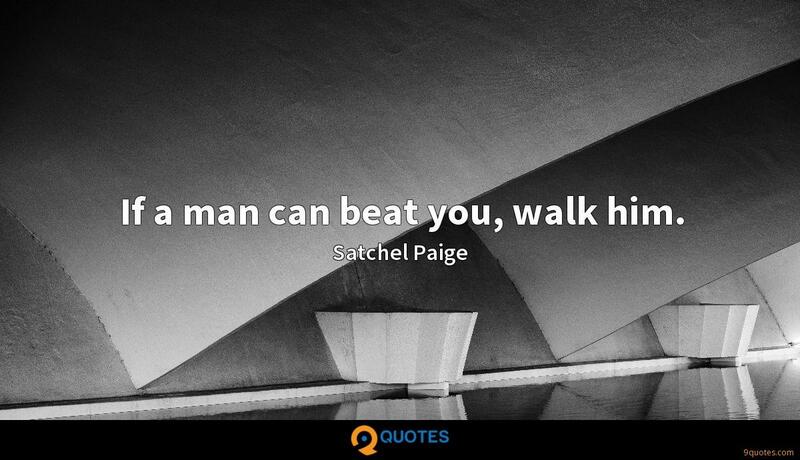 9quotes.com, 2018. http://www.9quotes.com/quote/satchel-paige-19463, accessed 22 April, 2019. I'm starting to wonder if pop culture is in its dying days, because everyone is able to customize their own lives with the images they want to see and the words they want to read and the music they listen to. You don't have the broader trends like you used to. A lot of bands are influenced by other bands, and that informs their songwriting for sure. It definitely informs my songwriting, too. But it's more about not thinking about it, and if it comes out of you, it's better. In this age of omniconnectedness, words like 'network,' 'community' and even 'friends' no longer mean what they used to. Networks don't exist on LinkedIn. A community is not something that happens on a blog or on Twitter. And a friend is more than someone whose online status you check. There's always two or three players I like, and why I like them, I can't tell you. There's just something about them I think would be great on a team. But you cannot expect every writer to dwell on human suffering. I think my books do deal with grave issues. 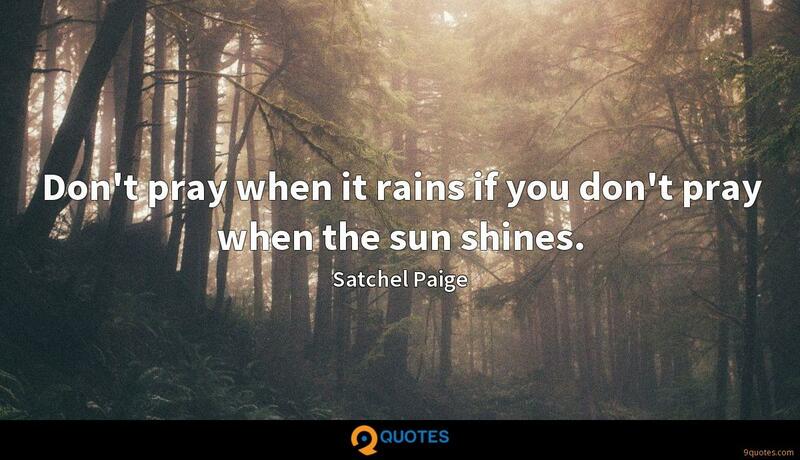 People who say they are too positive probably haven't read them. 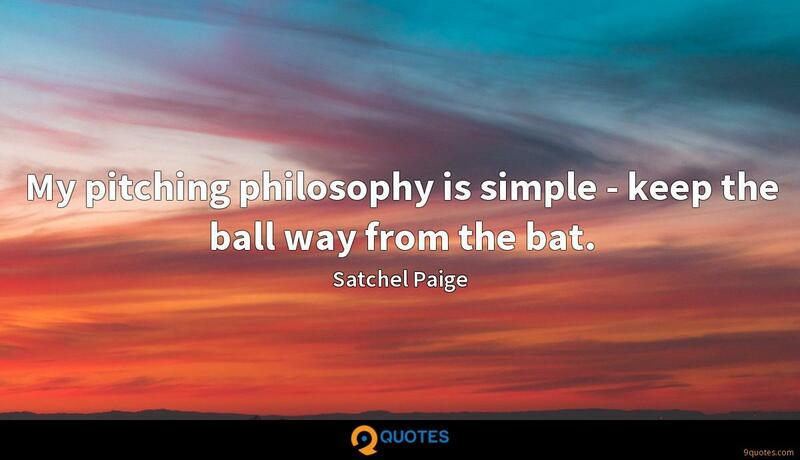 Just take the ball and throw it where you want to. 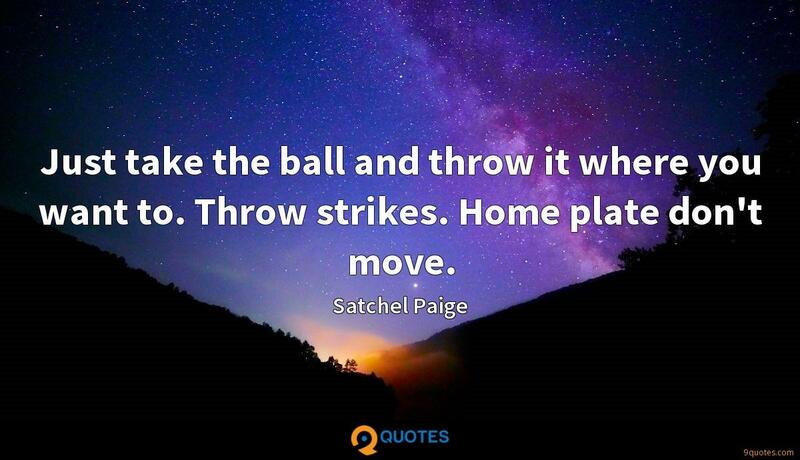 Throw strikes. Home plate don't move.